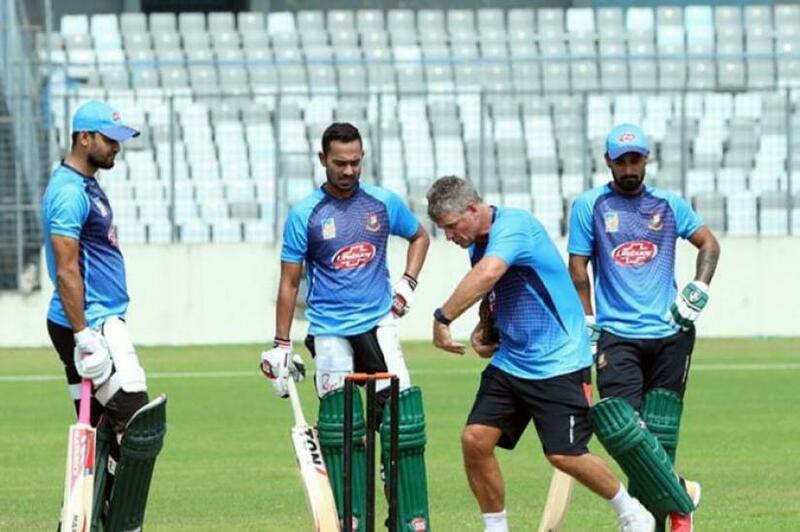 Bangladesh coach Steve Rhodes said his charges were relishing being underdogs as they chase a maiden victory over the Black Caps on New Zealand soil on Wednesday, Hindustan time reported citing an international news agency. The tourists have never beaten the hosts in any format during four previous tours to New Zealand but Rhodes said they should not be written off ahead of the first one-day international in Napier on Thursday, it said. “It’s a really big task but it doesn’t mean we can’t win,” said Rhodes.